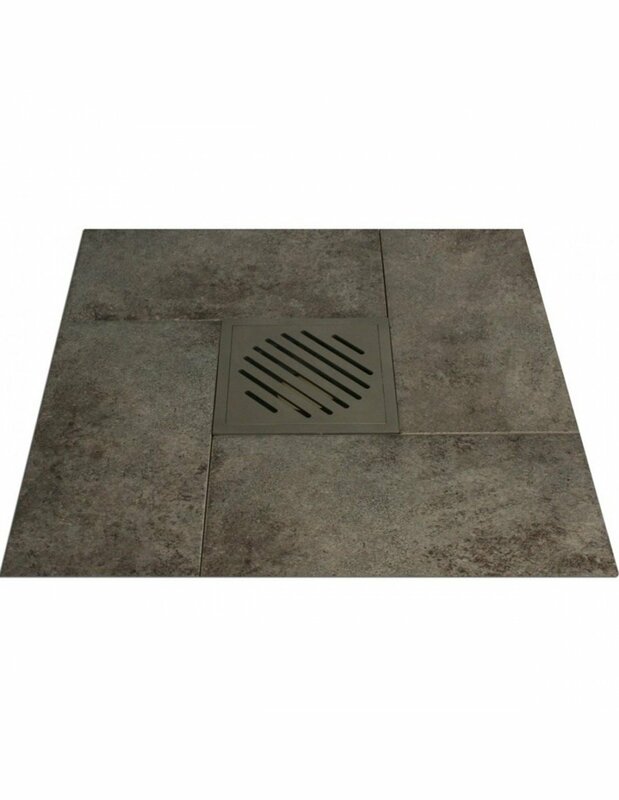 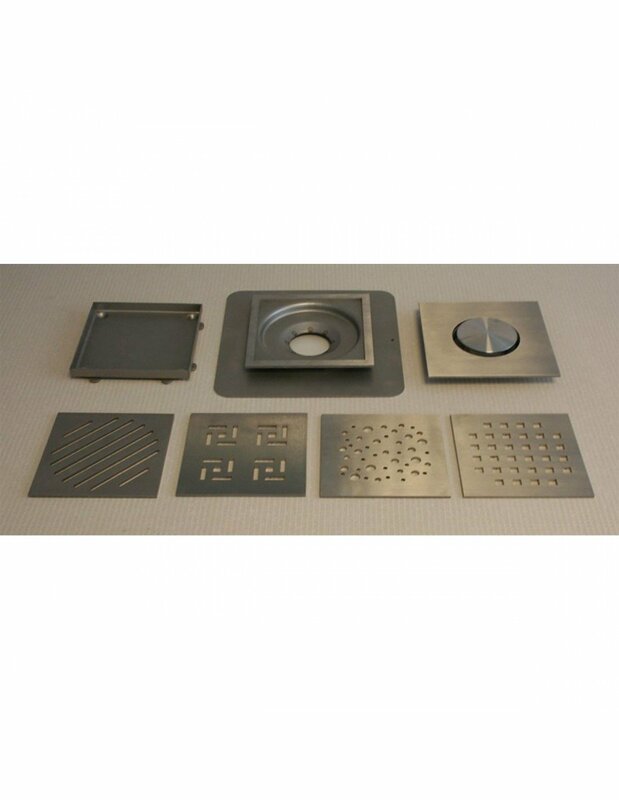 It consits of 120 x 120 mm drain frame and 114 x 114 mm grate. 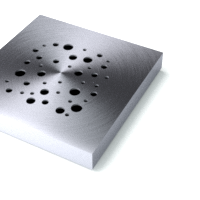 Total channel depth is 30 mm, so gives some flexibility when cast into concrete. 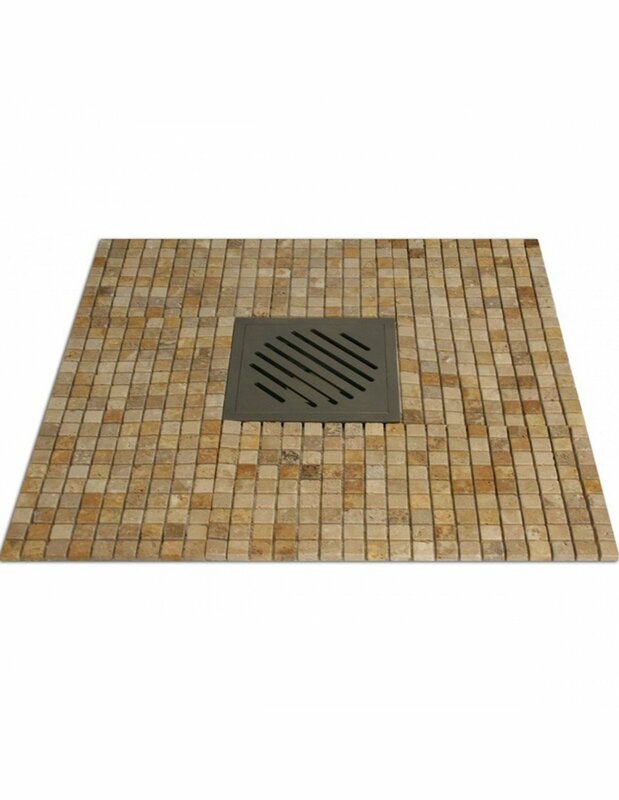 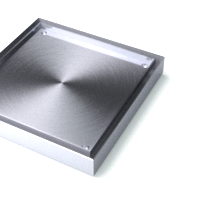 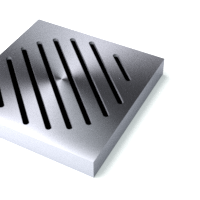 Zonda grating is patterned with angled rectangles over the entire cover surface, ends of them are rounded and they allow water to flow. 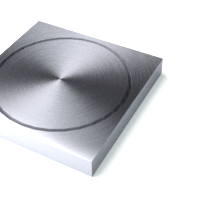 Stainless steel is finished with brush, which is very practical and long lasting solution, even after scratching it damage will usually not be visible. 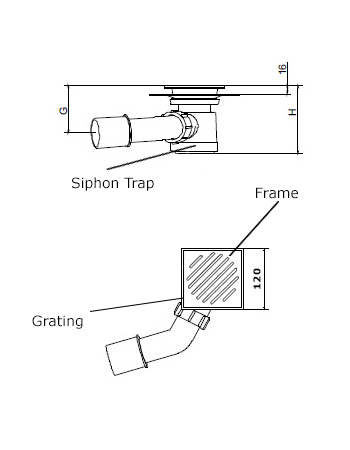 65 mm high McAlpine siphon trap with pipe is also included to drain. 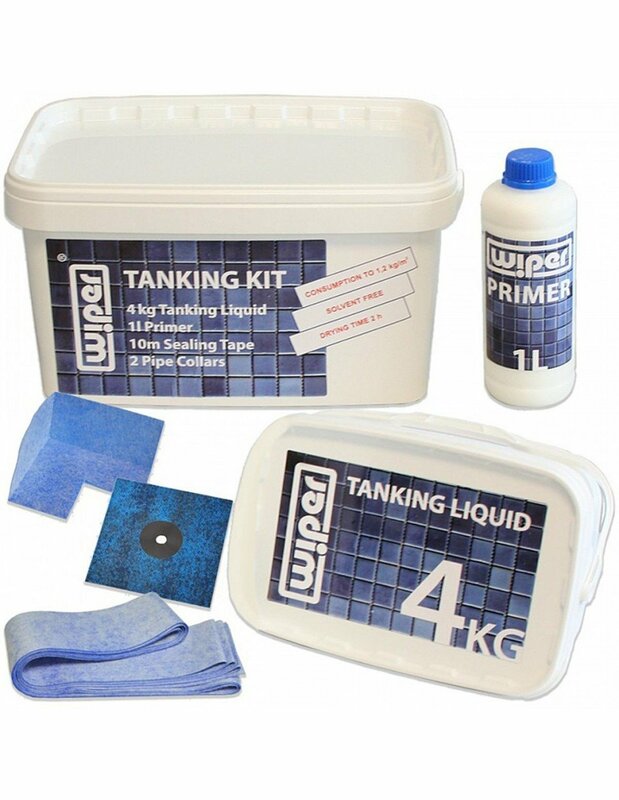 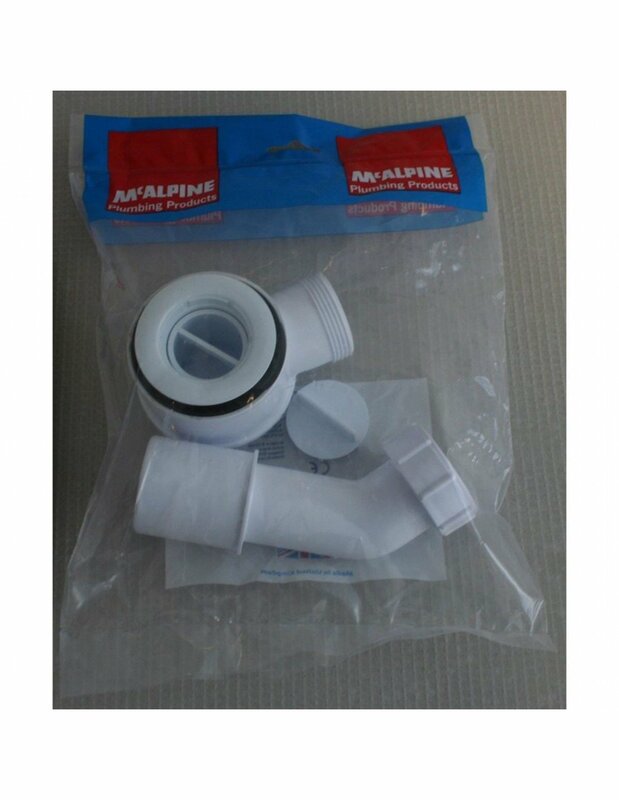 It features capacity of 26 l /min and water seal 20 mm high. 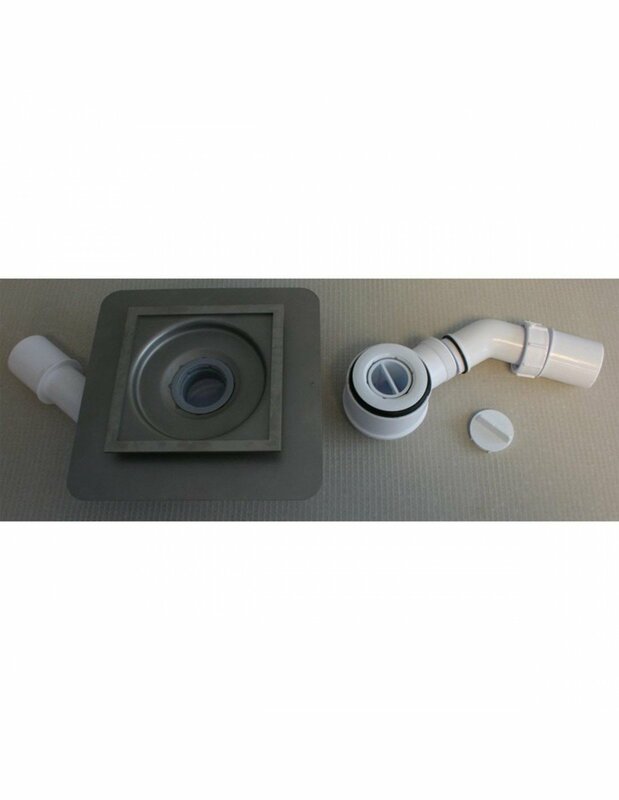 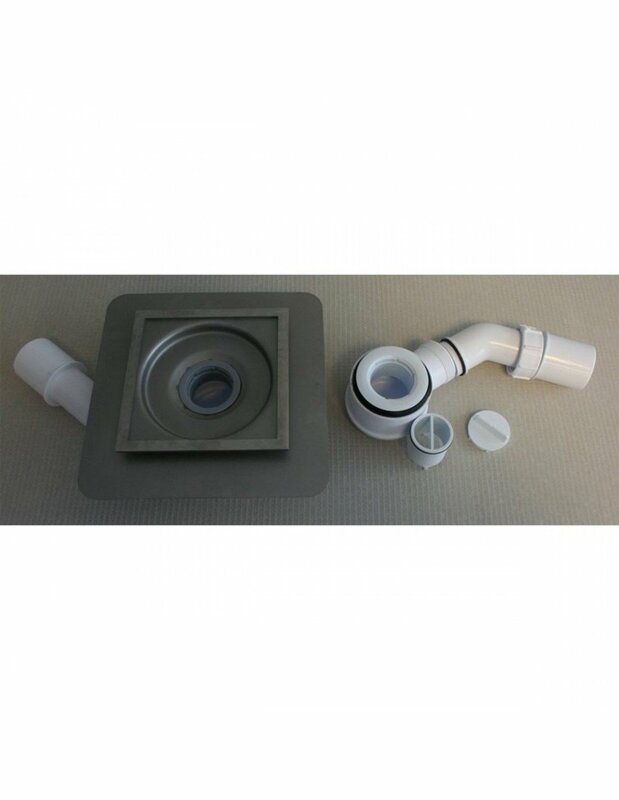 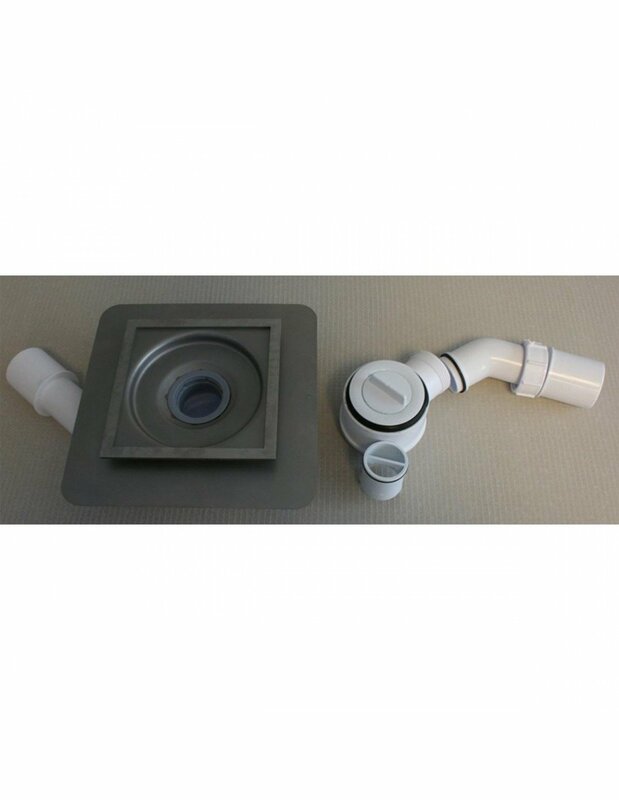 Trap can be opened from above, even after the installation is completed, after lifting up the grate to allow easy cleaning.Standard 1.5'' pipe is in the same pack, allowing instant connection to your waste system. 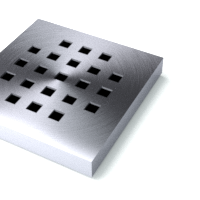 Chat started. 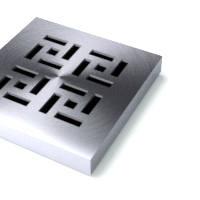 Session ID: 1556192773. 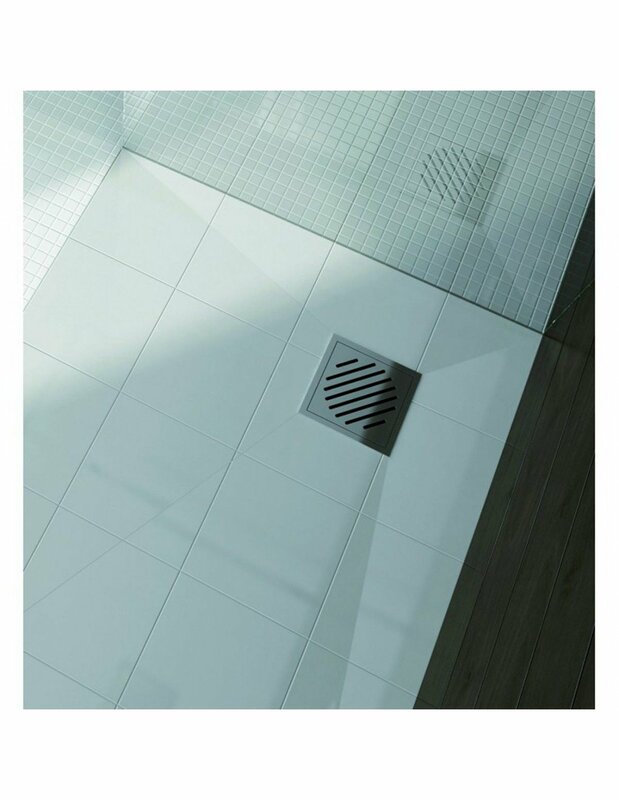 You are now connected to: David M.